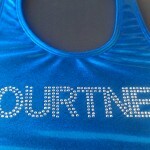 We love making custom sports bra for cheerleaders all across the nation. This one went to the east coast. 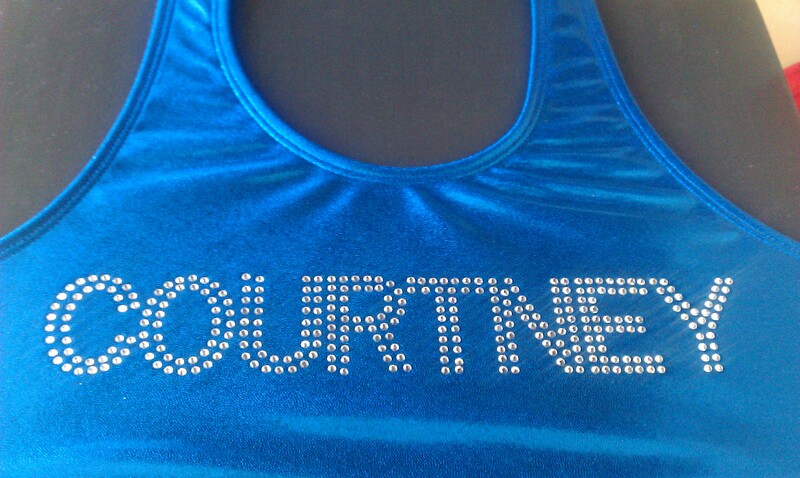 I love the way she personalized the back of the bra….